As some readers and customers of Innovation Forum may know, we’ve been running conferences on various supply chain issues since we started. To date, we’ve run around 10-12 events per year in recent years, and perhaps 30 since we started in 2014. 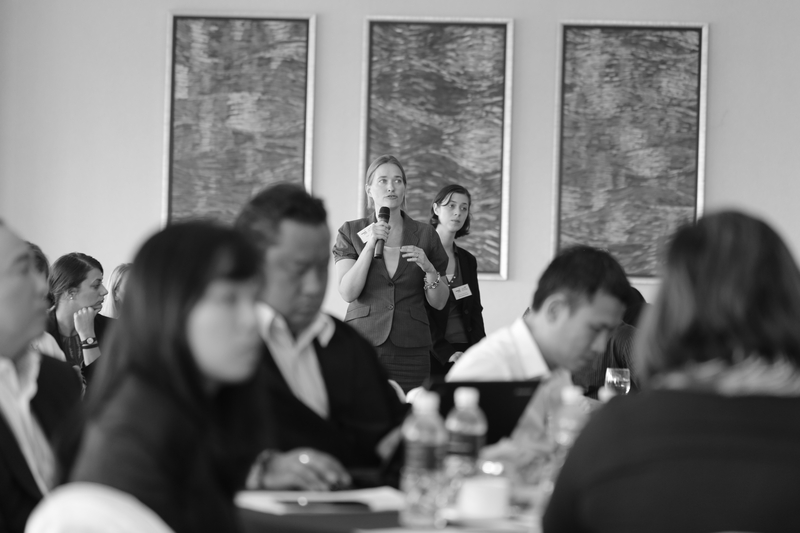 These are generally events of 80-150 business folks, NGOs, and others, over two days in London, Washington D.C., Amsterdam, Singapore, or Jakarta. They work pretty well. We ban PowerPoint, videos and the usual, seemingly endless “let me just take a minute (read 10-15-20 in reality) to tell you about my company” stuff. That’s all well and good. But there comes a time to step things up a gear. For us, that’s this year, and next, when we are consolidating a few of the events we work on, into a bigger one, with separate streams covering different areas. So, with regard to smallholder farmer sustainability, tackling deforestation, sustainable commodities, landscapes and agriculture, we’re putting it all in one place later in 2018. Sustainable sourcing: What’s the future of major commodities? How is the agriculture market dynamic changing? How will the landscape approach evolve in the next 5 years and where will the big brands be sourcing from? What will a sustainable rural community look like in 2030? 2020 targets and leaders vs. laggards: Where’s the best focus, and how should it be done? There will also be a solutions forum of exhibitors alongside the event. GHGs in agriculture: Which incentives and solutions work best to reduce them? Have the 2020 No Deforestation targets worked, even if not everyone meets them? Forest Finance: Is it really working? What’s the role of business in supporting this? How can you use data to assess impact? CASE STUDY: Can Agroforesty approaches feed corporate supply chains at scale?